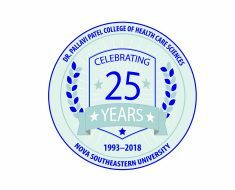 We cordially invite you to attend the Dr. Pallavi Patel College of Health Care Sciences’ (PCHCS) 25th Anniversary Celebration and Continuing Medical Education Unit (CEU/CME) and events on November 9–10, 2018. 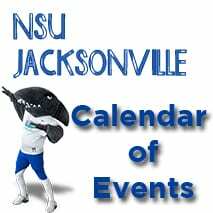 Some of the CEU topics include “Mental Health First Aid,” “Crises Management Using High-Fidelity Simulation,” “The Adult Congenital Heart Defect Patient in the Echocardiography Lab,” and “Dysphagia.” The CEU/CME events are free for NSU alumni. 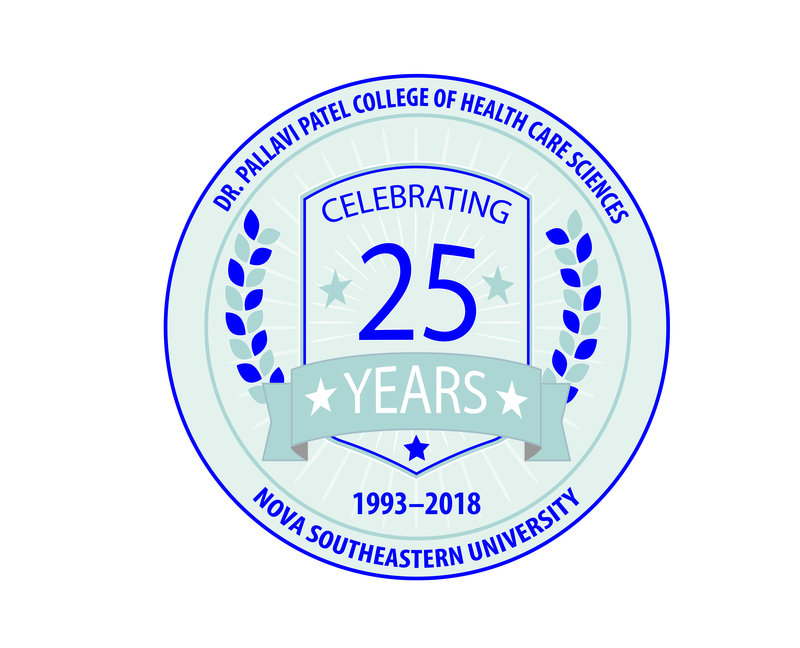 For those who attend the celebration and CEU/CME events, our PCHCS friends—community hotels, restaurants, and attractions—are generously providing discounts to attendees and their families during the week of November 5–11. 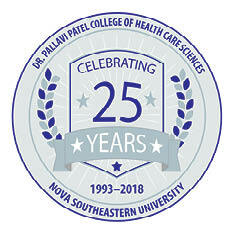 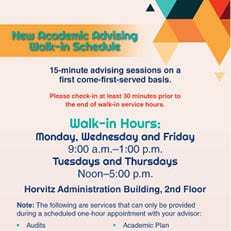 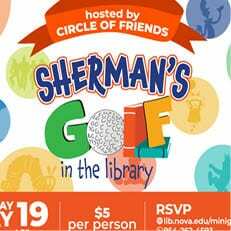 To receive updates to our schedule and attendee discounts, please visit healthsciences.nova.edu/studentaffairs/25th-anniversary. 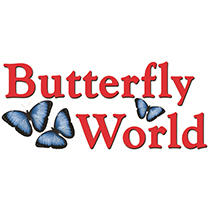 Butterfly World contributed a door prize of two complimentary passes to the popular attraction in nearby Coconut Creek. 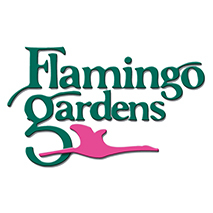 25 percent off adult and child admission to Flamingo Gardens with a pass, which is available at the event. 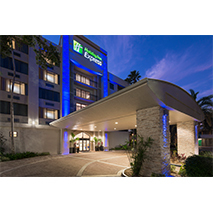 Holiday Inn Express Plantation includes breakfast, Wi-Fi, and parking. 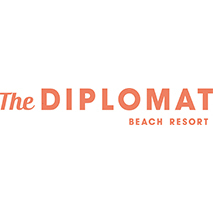 Ask for the Nova Southeastern University discount rate when booking a reservation. 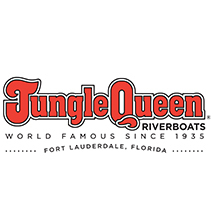 Attendees have a chance to win a door prize of a Jungle Queen Riverboat dinner and show for two. 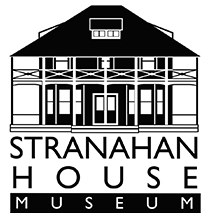 Stranahan House Museum is graciously providing door prizes for complimentary and buy-one, get-one guided tours. 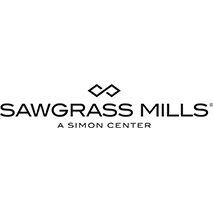 Sawgrass Mills, one of the most popular tourist destinations in Florida, is generously offering a digital voucher that participants can either show on their phone or print at their Guest Services Desk at Entry 3 (Burlington Coat Factory entrance) to receive a complimentary Destination Passport with more than $1,500 in savings at nearly 200 stores.